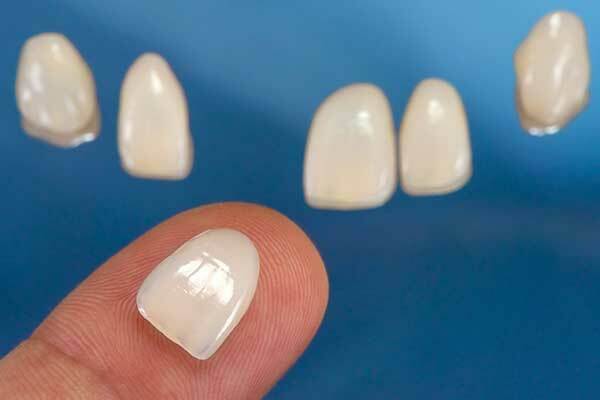 Sometimes called teeth bleaching, whitening procedures are a safe and easy method to restore luster to a dull smile. 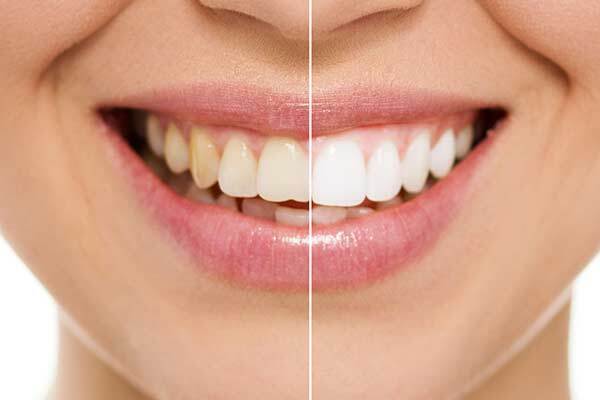 Professional whitening methods are much more effective than over-the-counter varieties you can buy at the store. 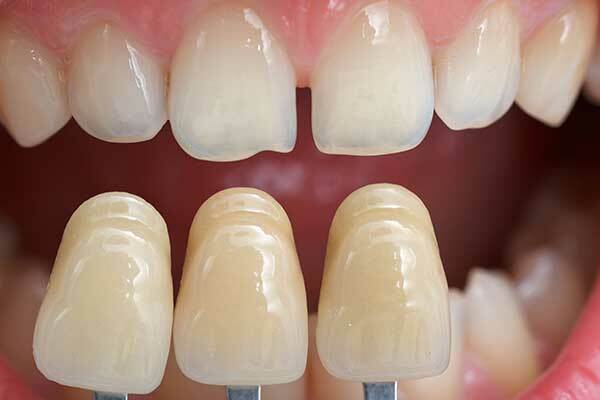 Our office uses the powerful Kor® Whitening Deep Bleaching system to achieve superior results and bright smiles.